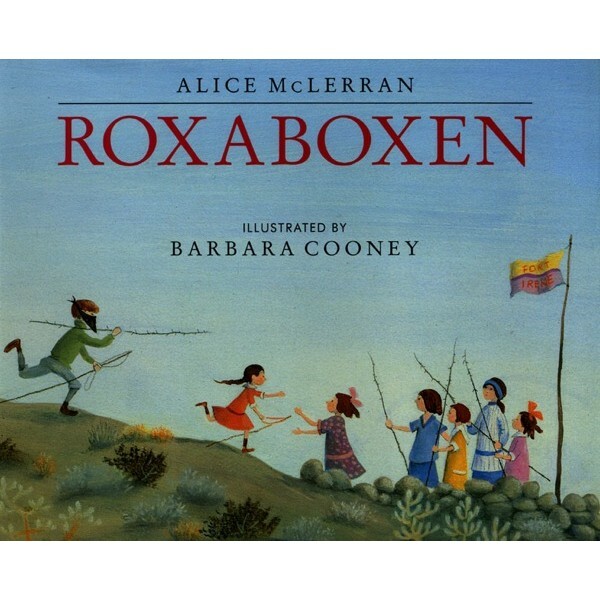 Marian called it Roxaboxen. (She always knew the name of everything.) There across the road, it looked like any rocky hill -- nothing but sand and rocks, some old wooden boxes, cactus and greasewood and thorny ocotillo -- but it was a special place: a sparkling world of jeweled homes, streets edged with the whitest stones, and two ice cream shops. Come with us there, where all you need to gallop fast and free is a long stick and a soaring imagination. 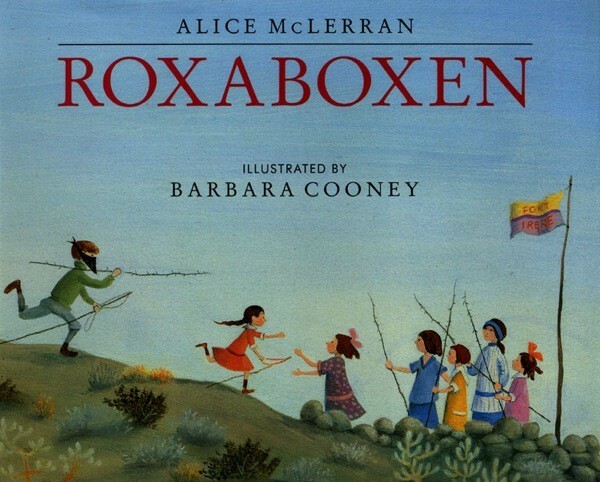 In glowing desert hues, artist Barbara Cooney has caught the magic of Alice McLerran's treasured land of Roxaboxen -- a place that really was, and, once you've been there, always is.